Info: Created on 3rd November 2010 . Last edited on 3rd May 2012. This was several weeks in the making and overall I feel like it turned out pretty well. 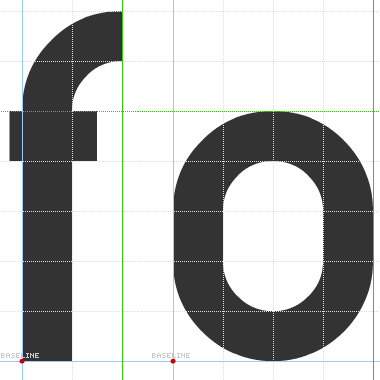 Some characters look a bit heavier than others, but the nature of a small grid didn't give me many options. FYI for all the faux-bezier haters, all the curves were created using curved bricks. The lowercase is 5 bricks high and the upper is 7 bricks. Well done very nice work.. s and w are awsome. Good work! I like specialy the "&" sample. 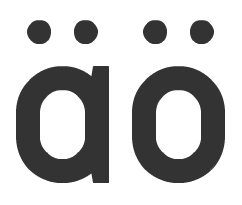 (Perhaps some glyphs deserve a little more attention in the design, IMHO; b.e. : the 6,8,9 or @, but this is your font, not mine). Congratulations! FontStruct Staff have deemed your FontStruction worthy of special mention. 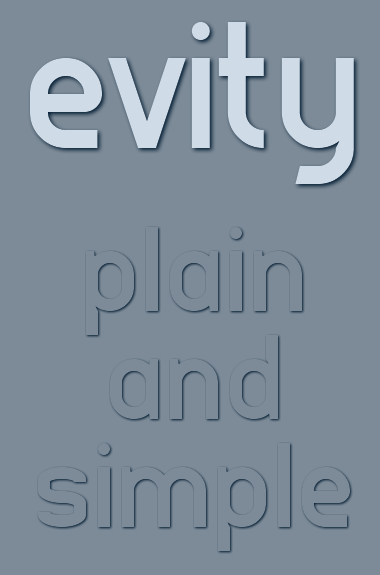 “Evity” is now a Top Pick. Thank you to all of you. I tried to get too cute with the kerning on the V, W, and X. I've modified those as well as f, r, t, v, and w to hopefully work better. I also changed the 8. It looks top-heavy to me, but I suppose it is better than what I had. I will have to think some more about the 6, 9, and @. @ianleeye I don't understand your question. Can you elaborate? 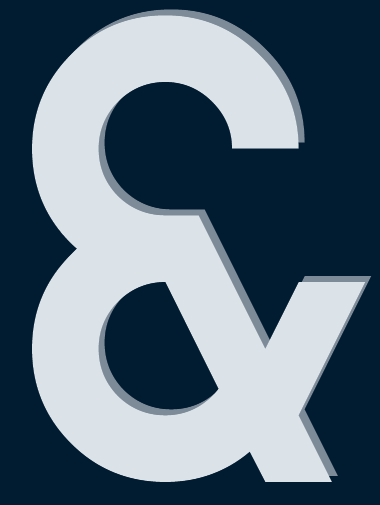 @ianleeye: I think you're wondering about the wwVA in the glyphs? It's just a few alternatives for the letters w, V, and A. Am I correct, aphoria? Ahhh...sorry. Duh on my part. Yes, those are just a few alternates that I tried. They don't show in the previewer at the default size and I forgot they were there. @xenophilius Thanks for the comment and vote! Well, aphoria, I said the two small w's capital V and capital A! The more latin case HAS IT! now THAT is a nice font! Just one issue: kerning. Especially lower case "f". Any updates about it? @Alessandro Petta Thank you! 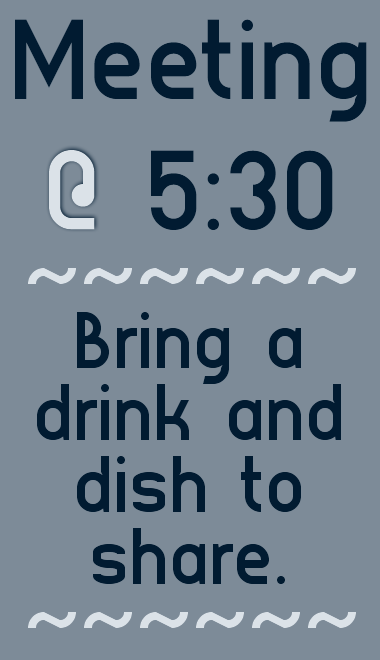 I know the kerning isn't great, but there isn't much I can do because it is such a small grid size. Now I see, I didn't realize that at first. Still a great typeface at my eyes! 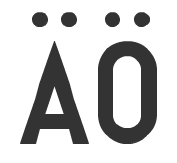 Hey aphoria, would it be too much of a trouble for you to add the "ä" and "ö" (both lower- and uppercase)? Wow aphoria, thanks for the quick reply! Would I ask too much for the uppercase too? Wow! Very nice sans serif. Reminiscent of Gill Sans. Simply beautiful. I would change the @, though. The @ should be an a in the middle, not a dot in the middle, although that might be hard considering the grid you're using. @winty5 Thank you for the compliment. And any way, you're right about the grid-size in this case...it really wouldn't allow much else for the @.